Learn how to set up and track business accounting records. 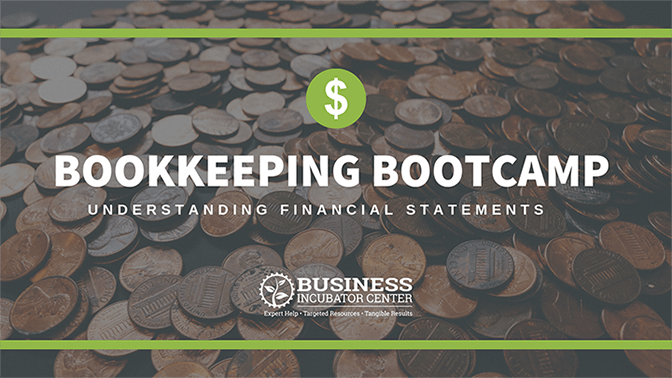 Gain better control of your business by learning how balance sheets, income statements & cash flow projections are prepared and what they can tell you about your business. Thursday, March 14, 2019, 9 a.m. – 2:00 p.m.